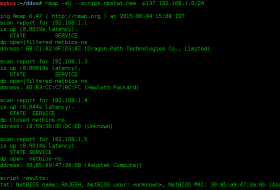 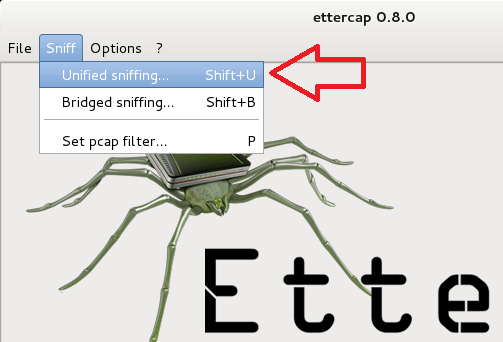 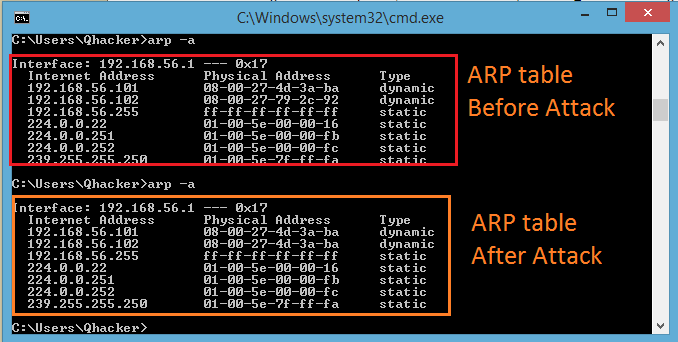 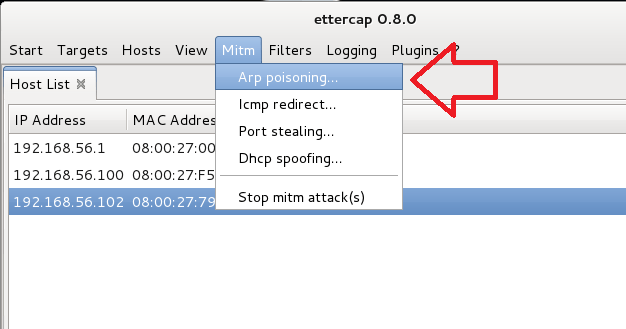 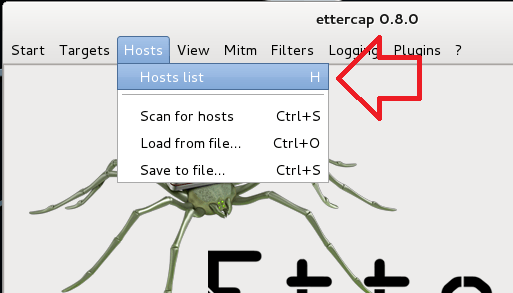 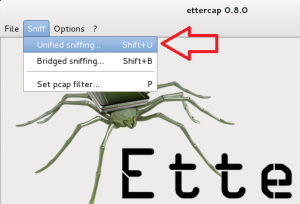 Welcome again, you have read my previous post-Arp poisoning attack with ettercap tutorial in Kali Linux and you got suspense. And didn’t get full tutorial. 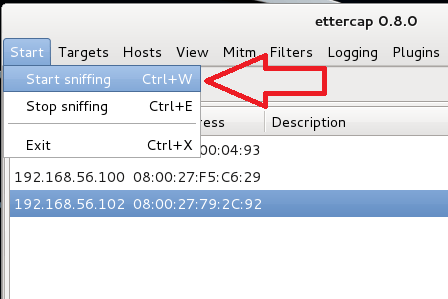 In this article, we will cover Kali Linux man in the middle attack tutorial and discuss every step. 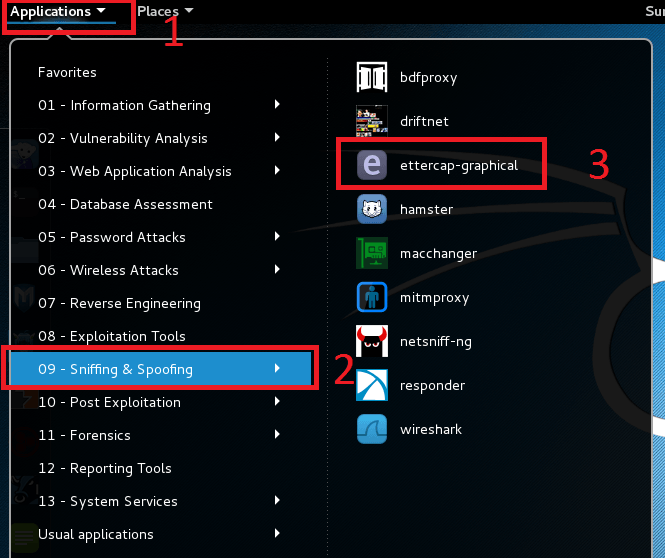 I hope you liked my notes on Penetration Testing Tutorial So enjoy this Article and leave a comment on it and don’t forget to help me by sharing this article. 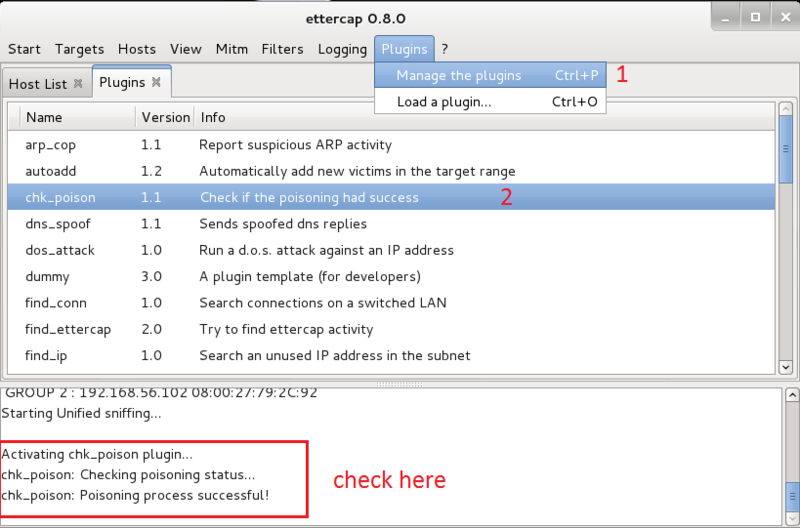 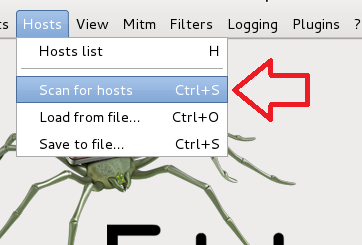 And click on chk_poison You will see a result like the following image. 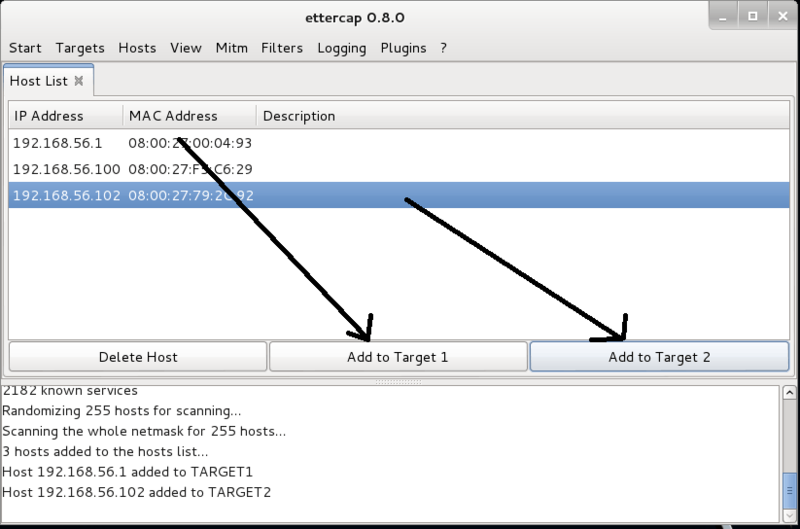 When user will access any page and enter the login credential, It will be captured by attacker machine see result.